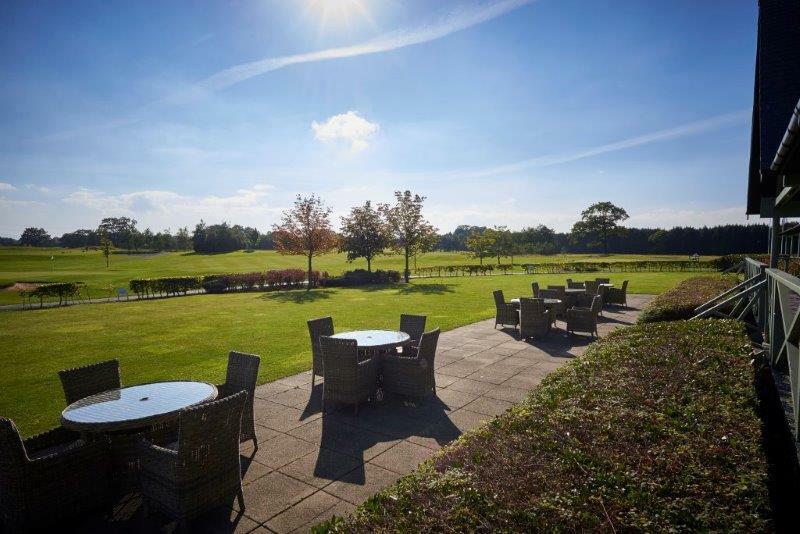 Set in 270 acres of beautiful mature parkland on the exclusive Wynyard estate near Hartlepool, Stockton, County Durham and Middlesbrough, Wynyard Golf Club is the perfect venue for civil wedding ceremonies, wedding day receptions and evening celebrations. 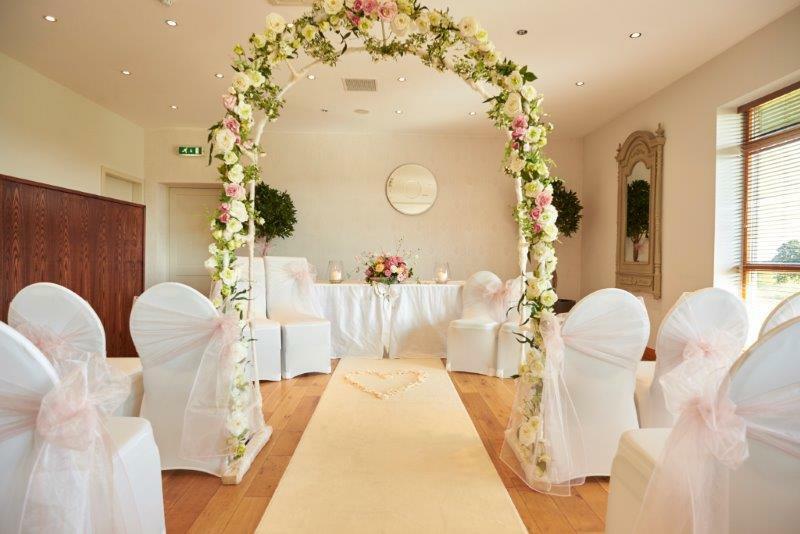 Thanks to our license we can offer civil ceremonies in our fabulous setting, where you can spend the entire day at Wynyard Golf Club. Guests can relax and mingle while you take advantage of the grounds to pose for some stunning wedding photographs, all in one place with no hassle or upheaval. 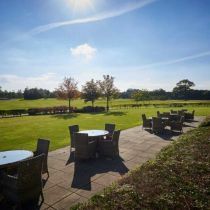 Due to its popularity as a wedding day venue, Wynyard Golf Club offers new, all-inclusive wedding day packages (terms apply). Your wedding breakfast will be just as you planned it, and feature the menus you've carefully chosen for your guests. Our Wellington Suite can accommodate up to 120 people and the Duke's Suite overlooking the golf course if perfect for smaller intimate weddings up to 50 guests or an ideal location for your civil ceremony. Wedding packages can be tailored to suit individual requirements and a dedicated Events Manager works closely with couples to ensure superior standards of hospitality. Facilities are available all year round. 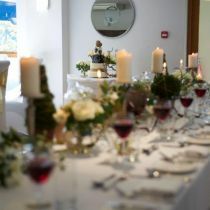 Wedding Showcase Saturday 2 March 2019. 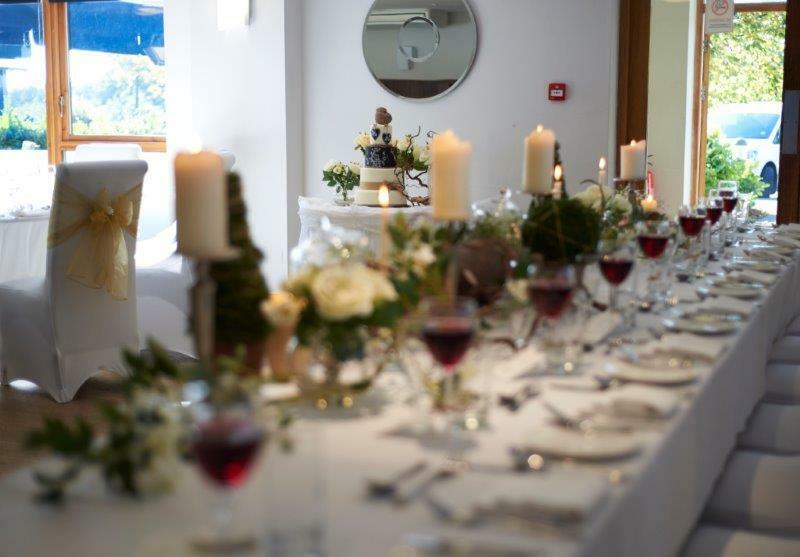 The venue will be dressed as if for a wedding and our lovely events team will be there to answer all your questions and discuss your requirements.  For more info call the number below or contact us directly via the website. I feel I must point out that the staff at Wynyard Golf Club were nothing short of outstanding! They were all friendly, helpful and came across very professional and sincere. I was so impressed and came away wanting to come back. I have been to a lot of weddings and no venue or their staff have impressed me so much. To Lynsey and Team, We would like to thank you for making our daughter and son in law's wedding such a fabulous day. From the set out of the room to the gorgeous food, the day was unforgettable. Nothing was too much trouble and we were all treated so well. We appreciate all the hard work that went into making the day such a memorable one for all of us, especially Heather and Jamie. 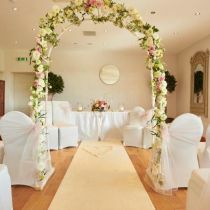 We would highly recommend Wynyard Golf Club for a wedding reception.